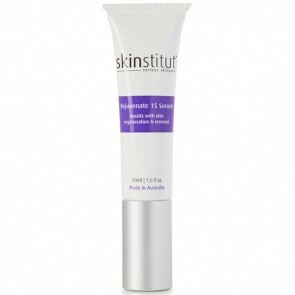 Australian Skinstitut commenced its great vision of delivering superior skin care products in affordable price range to everyone in 2008. For this ambitious reason, Skinstitut focused religiously on scientifically approved ingredients and avoided false hype, expensive packaging and unnecessary chemicals in its products. 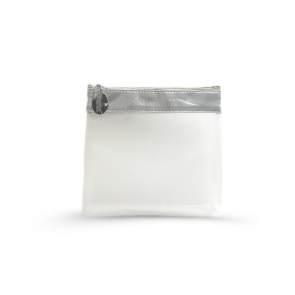 Skinstitut is based on the philosophy that every individual requires the specific product to benefit from the best result, therefore they don’t currently sell their merchandise in department stores where customers may not receive the proper consultation for their skincare needs. The diverse range of products allows for individualised regimens in order to cleanse, exfoliate, strengthen and nourish skin. 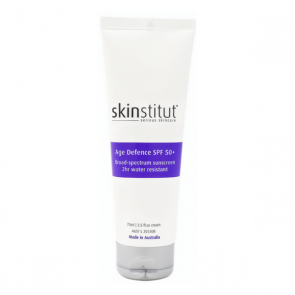 Skinstitut is committed to scientific innovation, and it has been constantly focusing on natural and effective substance instead of commercialized fillers that have no proven positive effect on skin health. From snake venom to Retinol, Skinstitut has ventured to explore and utilize in its wide spectrum of innovative products. Skinstitut offers Australia’s most effective cosmedical range using top-quality, potent and cutting edge ingredients from all over the world. Skinstitut not about hype, expensive packaging or luxury, but rather scientific formulations based on clinically proven ingredients and noticeable skin results. To be leaders in the Australian professional skincare market through exceptional value for money, the highest level of training in the industry and outstanding customer service. 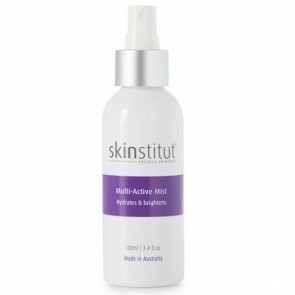 Skinstitut is formulated by leading cosmetic chemists and pharmacists to ensure effective use of active ingredients, delivery systems and biomimetic formulations to deliver results and products that really work. 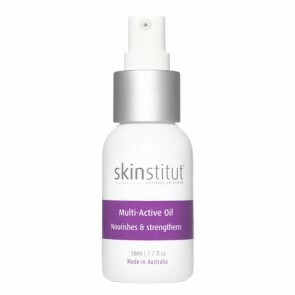 "The main point of difference with Skinstitut is the quality and stabilisation of the active ingredients. Skinstitut regularly and continually consults with pharmacists and cosmetic chemists to review and if necessary reformulate our products to ensure we are using the most up to date ingredients and technology. Skinstitut products have been submitted for testing to ensure that our products are in line with the European Conformity standards which are some of the highest standards worldwide. Skinstitut strives for leadership in the Australian professional skincare market and we achieve this by keeping up to date and aware of future industry trends. We were the first professional Australian skincare company to launch a TGA approved SPF 50+ and we are currently conducting research into formulating nutritional supplements, destined to play a large role in skincare in the future. 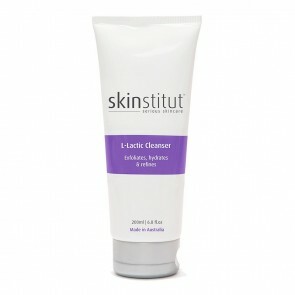 Skinstitut introduced a simple way to chose the right products tailored to your skin type that includes five steps: Cleanse, Hydrate, Exfoliate, Correct and Protect.